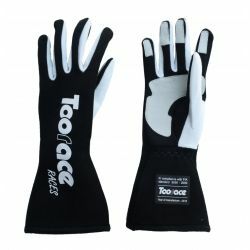 RACES gloves with FIA homologation. Model with internal seams. 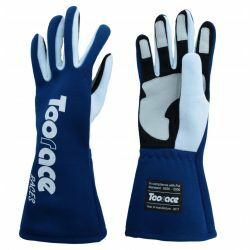 Toorace gloves with FIA homologation. Model with external seams. Toorace high socks. 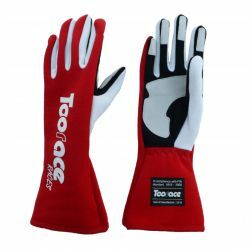 Made of 100% meta-aramid (Nomex). FIA homologation.